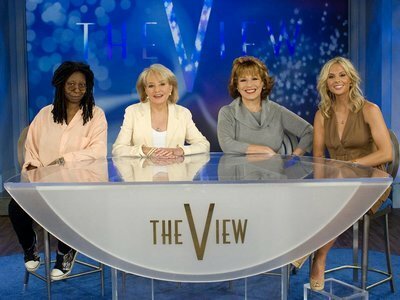 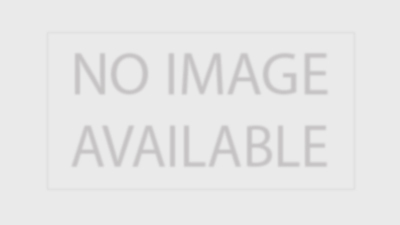 The View is a multiple Emmy award winning American daytime talk show that airs on the ABC network. 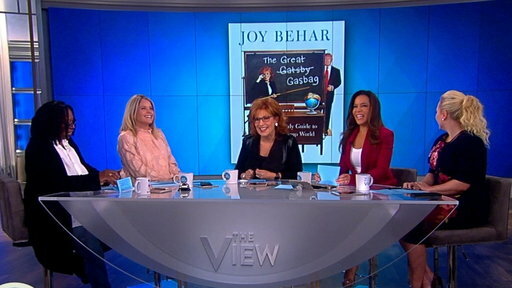 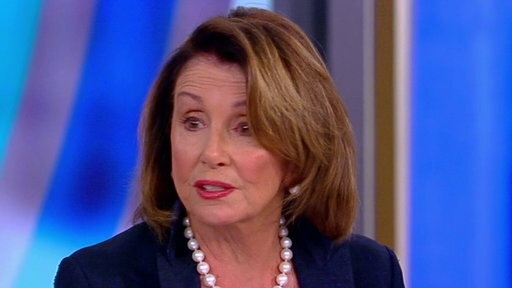 The idea of The View is to showcase women with a range of perspectives, chating at a table like a bunch of girlfriends do.The show opens each day with "Hot Topics", in which the co-hosts provide their commentary on the day's top headlines in politics and entertainment. 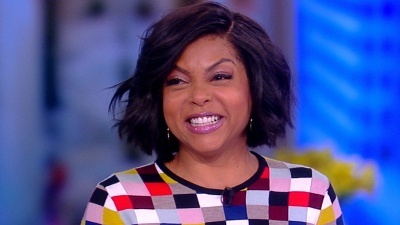 Tim Ryan; Taraji P. Henson. 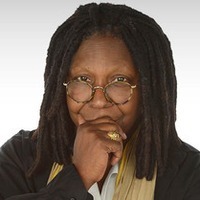 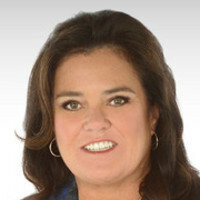 ABC confirmed via Twitter today that Rosie O’Donnell is returning as a co-host on The View for Season 18, joining moderator Whoopi Goldberg, as the daytime talker undergoes a summer facelift. 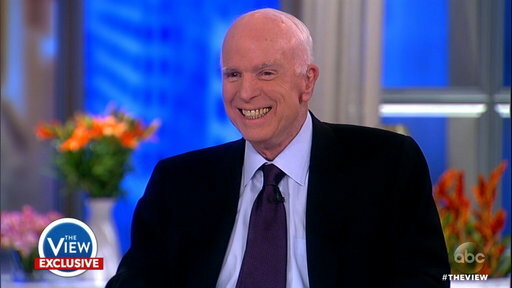 ABC’s confirmation of O’Donnell’s return comes less than two weeks after word broke that both Sherri Shepherd and Jenny McCarthy will be parting ways with the show. 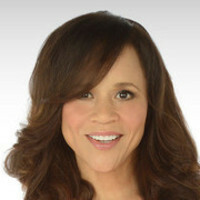 O’Donnell previously co hosted The View during its 2006-07 cycle.